If you haven’t heard of the keto diet, it’s essentially a restrictive diet that’s low in carbs and high in fat to put your body into a state of ketosis — it’s known to help with energy and weight loss. But just because you’ve incorporated a strict eating regimen doesn’t mean you have to give up sweets. 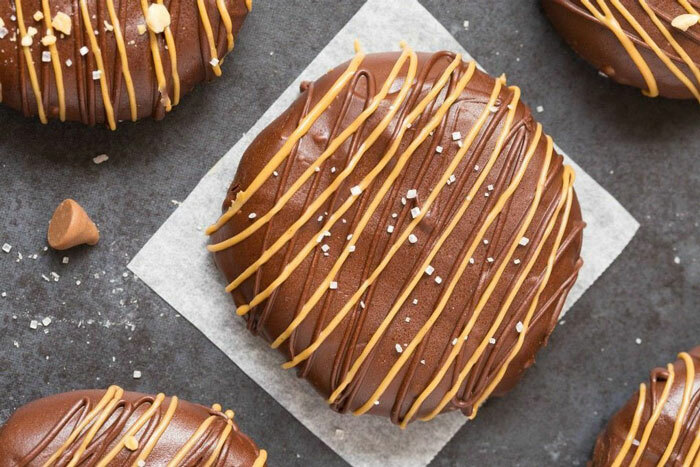 We discovered 10 delicious sugar-free, high-fat, and low-carb desserts to keep your sweet tooth in check. Chocolate and coffee – name a better combination. 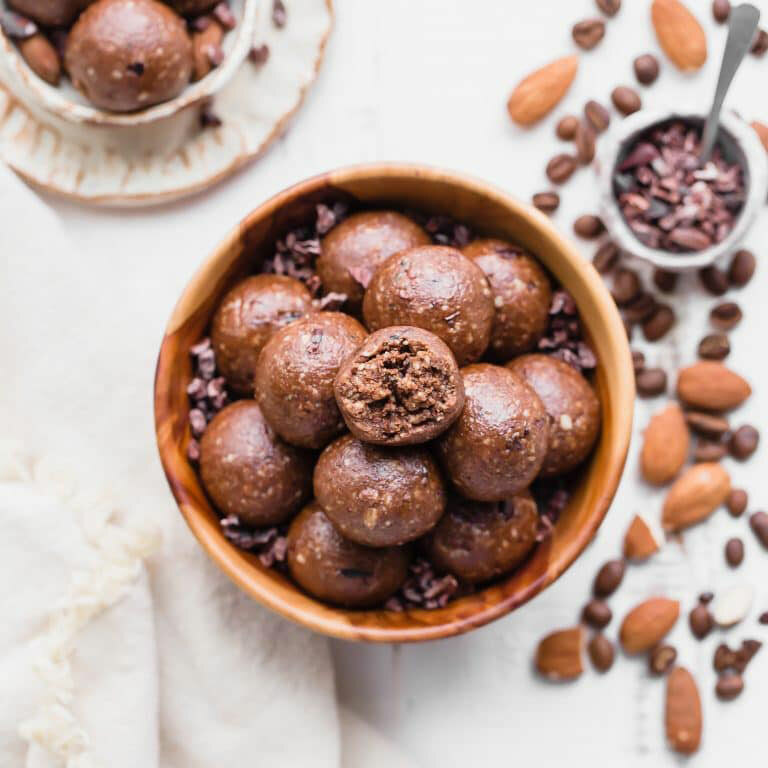 The delicious treat is chock-full of healthy fats to help you stay on top of your keto diet. 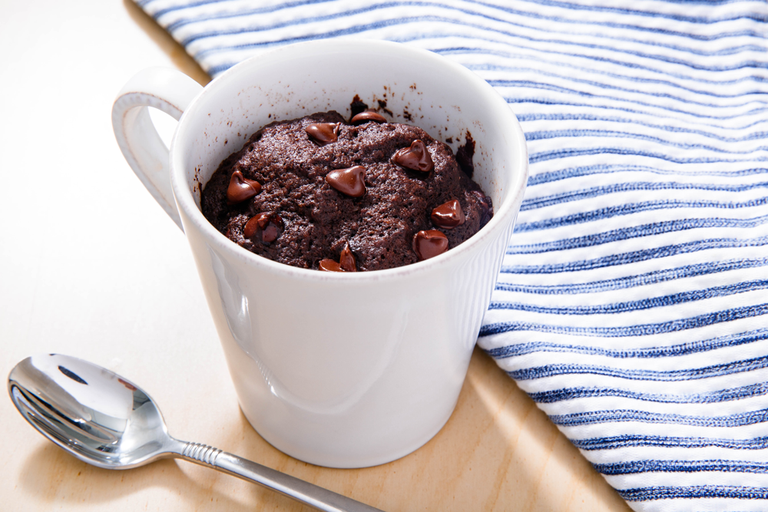 Made with almond flour, all you need is five minutes to whip up this chocolate cake. 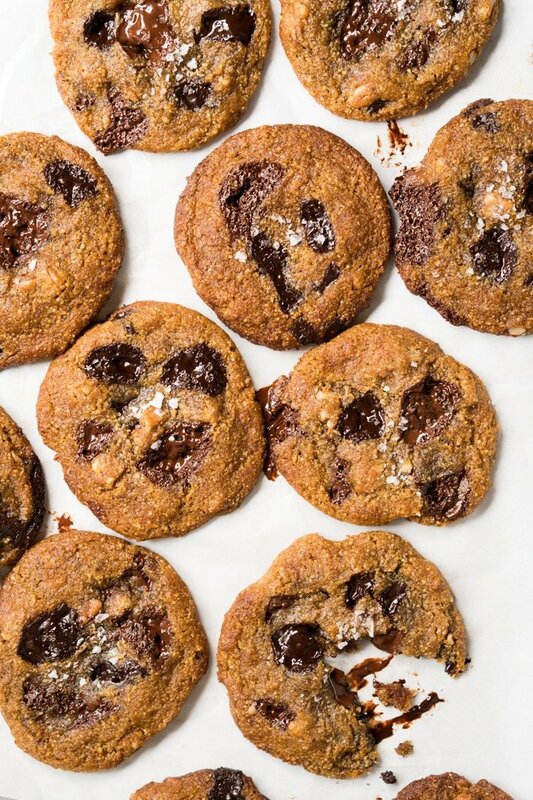 Yes, you can enjoy an ooey gooey chocolate chip cookie when you’re on the keto diet. 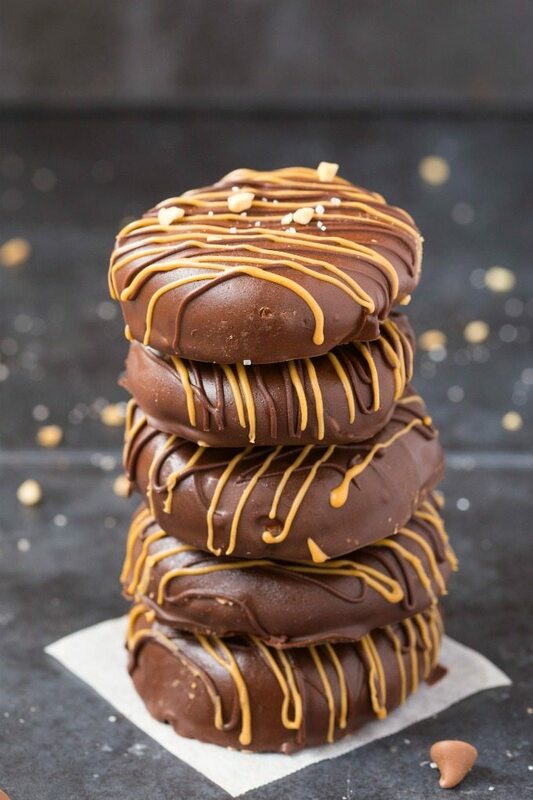 Peanut butter chocolate cookies are always a good idea, especially when it’s keto, paleo, and vegan. 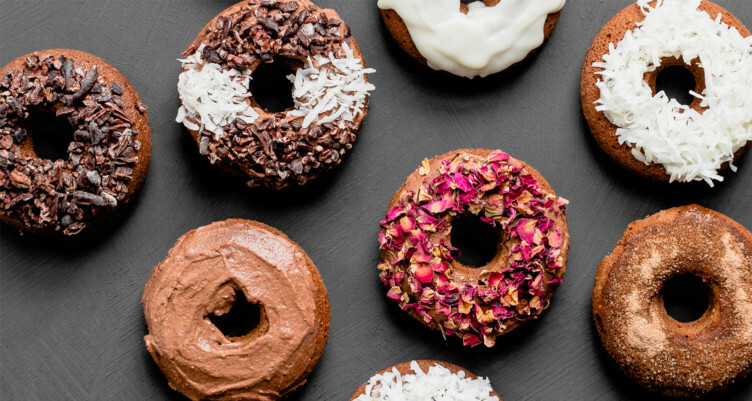 These gems are the perfect way to get your doughnut fix without crashing from all the carbs and sugar. 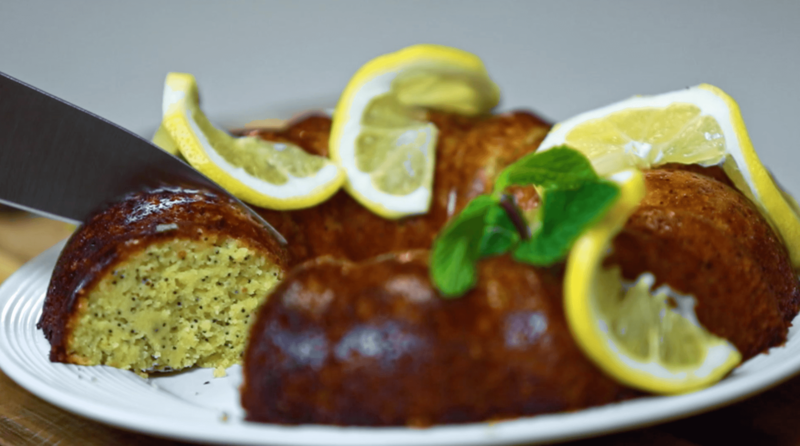 This light lemon cake is the perfect mid-afternoon treat. 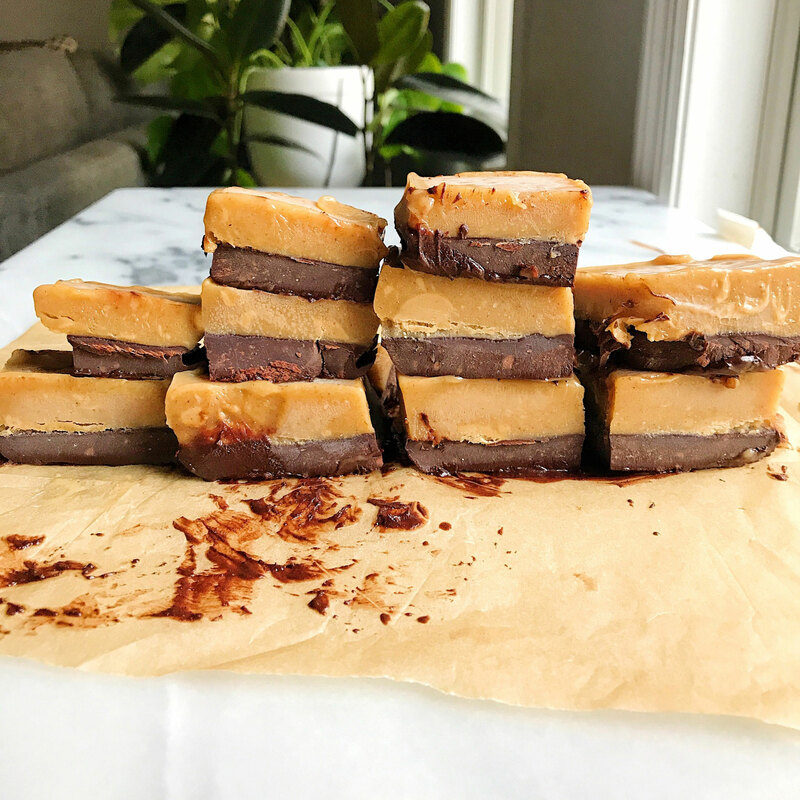 Rich, creamy, and totally cheat-worthy – these bars are so good, you’ll forget that it’s keto-friendly! 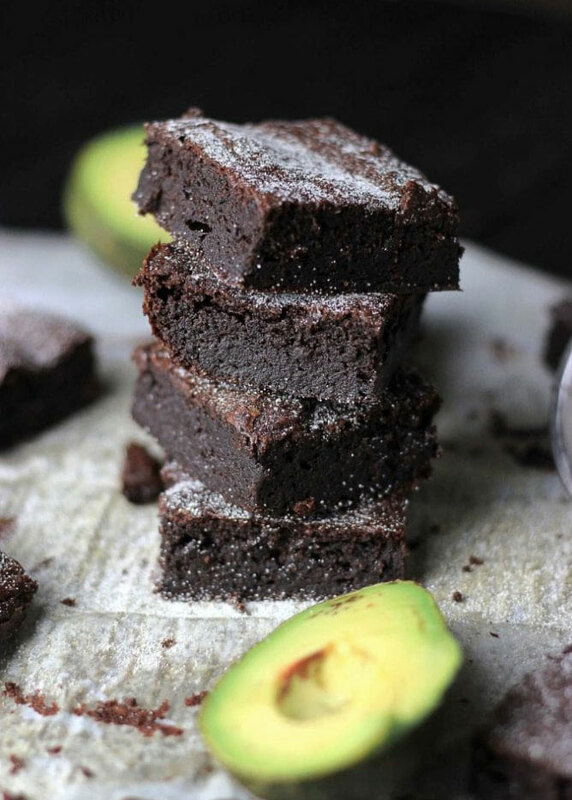 Who knew avocados were the secret ingredient in brownies? Plus, the avocados will give you the keto-friendly dose of healthy fats. 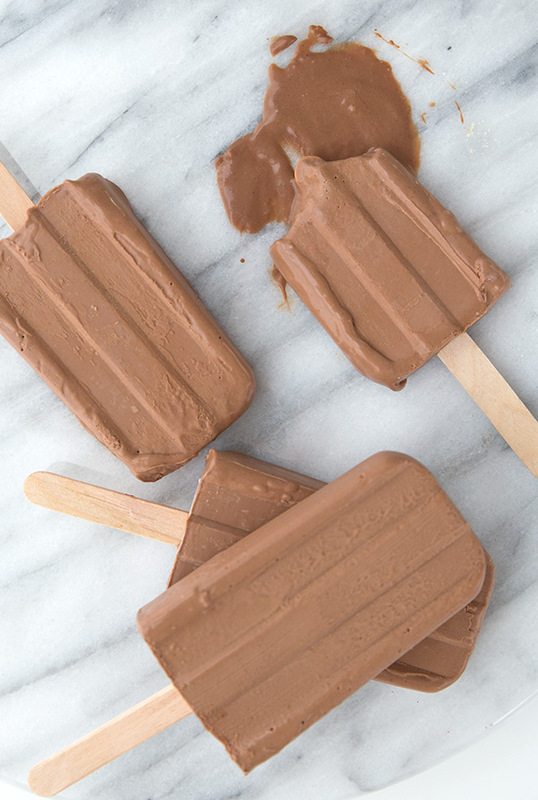 Fudge, these frozen treats are just too good. Packed with healthy fats, keep a few of these in your freezer to curb any sweet tooth. 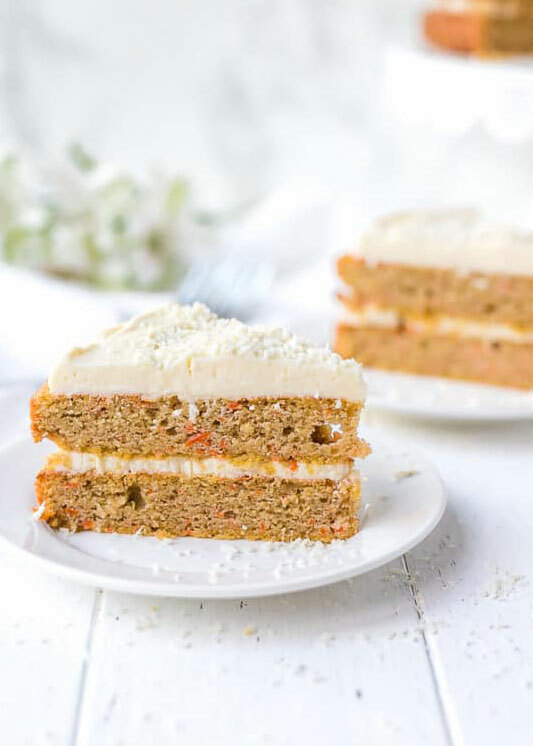 Simply combine coconut flour, almond flour, and sweet cream cheese frosting to whip up this gluten and sugar-free carrot cake. 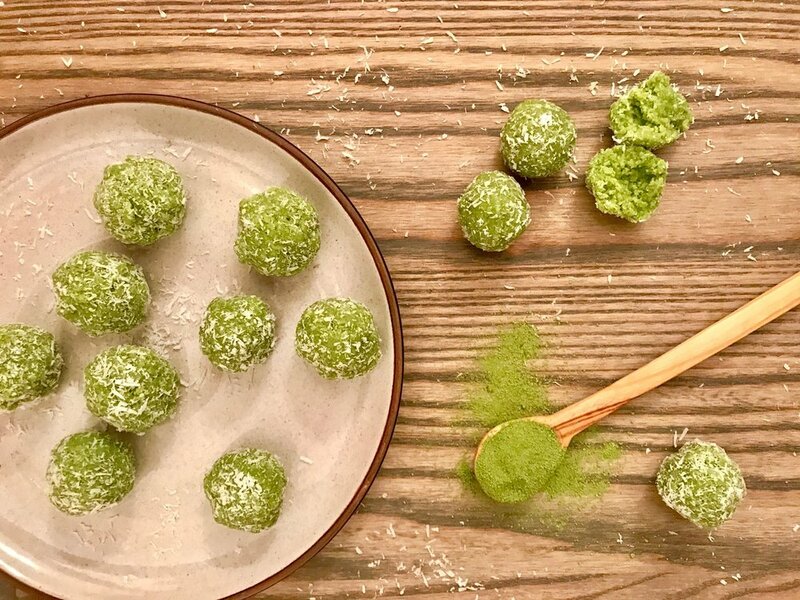 Matcha is having a major moment, and these coconut balls are the perfect way to enjoy the popular ingredient.